Who are the greatest sci-fi characters of all time? 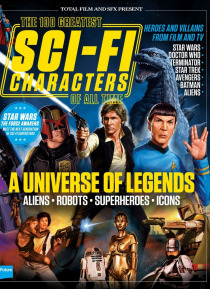 From the rebels and villains of Star Wars to the Star Trek crews via Doctor Who, RoboCop, Terminator and many more legends of sci-fi, we countdown through a galaxy of stars! Includes special features and interviews!